Singer of “I Ain’t Never” and “Coca Cola Cowboy”, Mel Tillis, has died aged 85 after a six-decade career. The country music singer died on Sunday, his publicist confirmed, at Munroe Regional Medical Center in Ocala, Fla., The music legend is believed to have died from respiratory failure after he never recovered from intestinal issues he has been battling since 2016. He leaves behind his longtime partner, Kathy DeMonaco, his six children and six grandchildren. Tillis also appeared in television shows such as “Hee Haw” and “Hollywood Squares,” as well as movies, including “Smokey and the Bandit 2.” He also did commercial work for Wataburger, according to the Tennessean. “Pam’s father was dearly loved and one of a kind,” the statement read. In 1976, Tillis received Country Music Association’s Entertainer of the Year and was also inducted into the Nashville Songwriters Hall of Fame. Former President Barack Obama awarded Tillis the National Medal of Arts in 2012. Blake Shelton recalled on Twitter Sunday memories he shared of Tillis before he passed away. He said some of his “most cherished memories” are with the music legend. “Many many great memories. From fishing, to just having a beer, to him crashing my concert!” Shelton said in a series of tweets. “He once spent an entire day at his place in Tennessee showing me all the memorabilia he’d gathered over the years where he gave me a pair of his stage boots. He even took time to talk me through some hard times in my life on a couple phone calls. 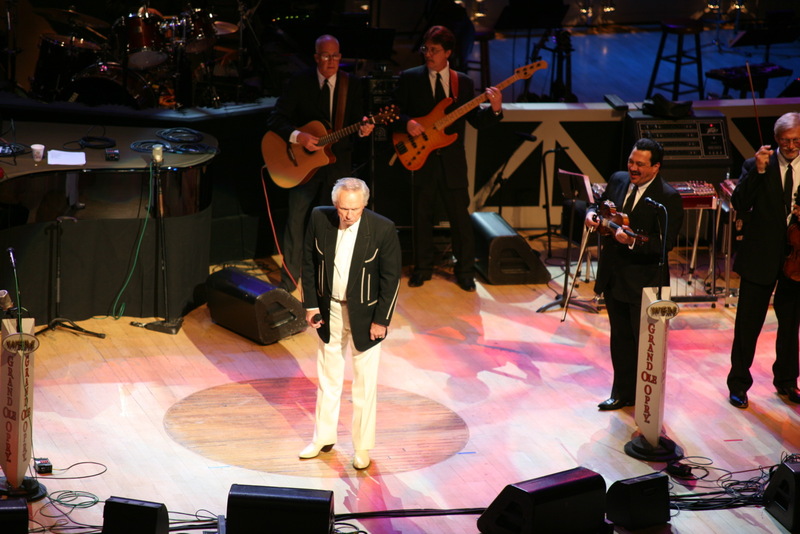 “Some of my most cherished memories are the times I spent with Mel Tillis. Many many great memories. From fishing, to just having a beer, to him crashing my concert! He once spent an entire day at his place in Tennessee showing me all the memorabilia he’d gathered over the years where he gave me a pair of his stage boots. He even took time to talk me through some hard times in my life on a couple phone calls. “He did his best to try and keep my head on straight. I looked up to Mel more than he could’ve possibly known. A talented songwriter. An incredible entertainer. And a funny funny guy. It has been a couple years since I saw him last. I deeply regret that now,” he added. “What an incredible loss for the country music world. Mel Tillis will be greatly missed,” Rascal Flatts said.